Perfect for dispensing wine, coffee, or beer on the go! 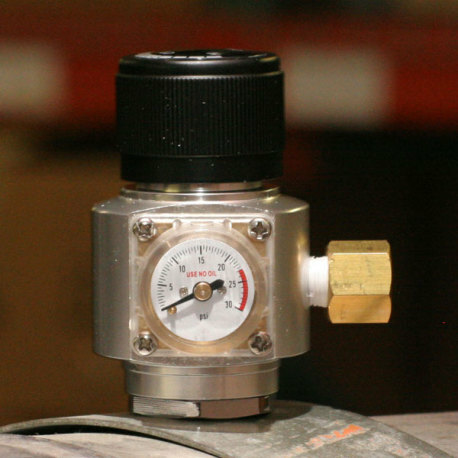 0-30 PSI mini-regulator allows for specific pressures applied to the keg! 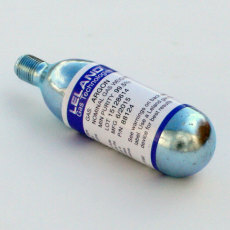 This model can be used with nitrogen, argon or CO2 bulbs! Want to push your beer, wine or coffee with nitrogen or argon, but don't want to invest in an expensive and bulky tank and full-sized regulator? 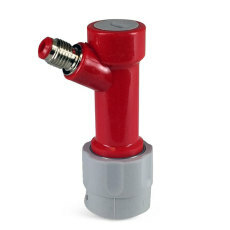 This mini regulator is a high quality regulator for use with kegs on the go! 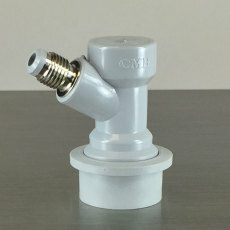 It works with 5/8" UNF threaded gas bulbs and features a 1/4" flared MFL fitting that you can attach a gas ball or pin lock disconnect that can be used on your home brew kegs. It can also be affixed to a 1/4" tailpiece on the gas side of a sanke coupler for use on commercial style kegs, if so desired. 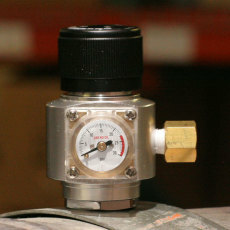 Keep an exact pressure applied to the keg with this mini-regulator, which can regulate pressures from 0 to 30 PSI. This model will work with argon, nitrogen or CO2! 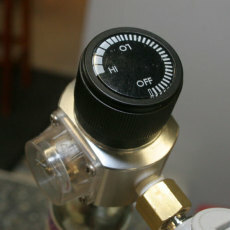 Nitrogen and argon are ideal for pushing wine or coffee out of a keg! Be the hit of the party without hauling a bunch of bulky equipment around with this mini regulator! NOTE: This mini regulator is the regulator only, and does not come with a gas bulb, disconnect or tailpiece. 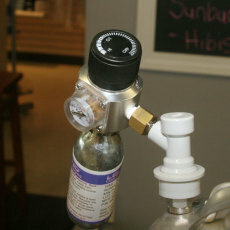 0-30 PSI mini regulator allows you to keep a consistent pressure on your liquid. 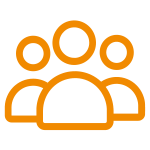 Allows you to push beer, wine, coffee or other liquids without all the bulky equipment! 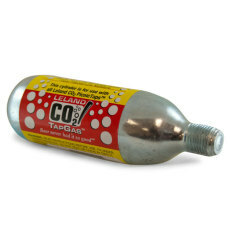 This model can be used with CO2 as well as nitrogen and argon!